Tartu, Elusamus, 2015. 48 pp. 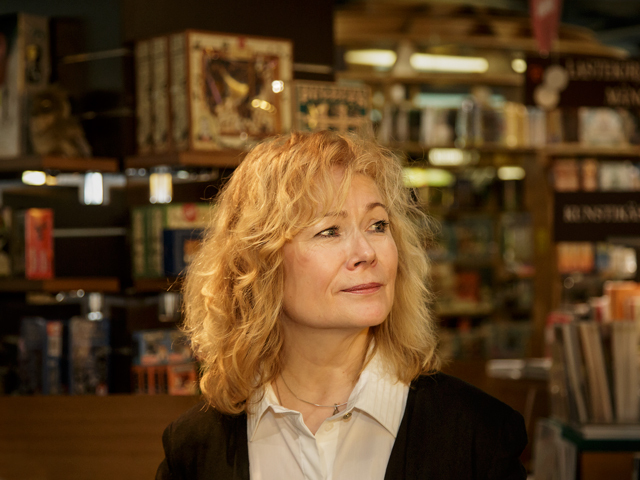 Silvia Urgas (1992) is one of Estonia’s newest poets whose literary path began with the youth literary journal Värske Rõhk, which perennially unearths new and intriguing authors. 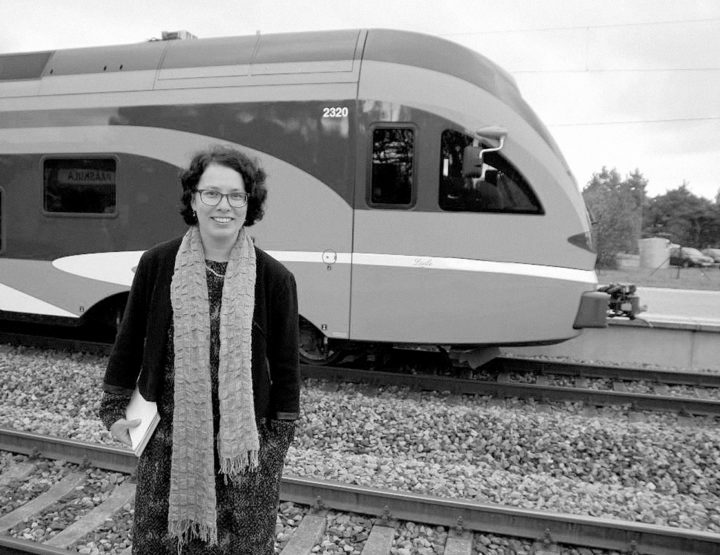 Urgas made her debut in the journal with a prose piece, which also immediately earned her the Tartu Literary Festival’s Prima Vista Debut Award. It is worth adding that in 2014, Urgas was a nominee for the PEN International New Voices Award. Siht/koht is Urgas’ debut poetry collection. 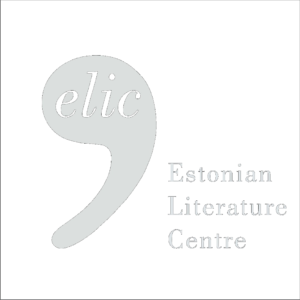 Lately, the Estonian poetry scene has been stocked with so many mature and unexpectedly talented debutants that her masterful first collection is no longer surprising purely in terms of its polished quality. Rather, it is the next subsequent sign that young poets are putting more and more effort into their works, and demonstrates that perhaps a tradition of longer writing periods is gradually taking shape – one, in which authors don’t rush straight to publishing the first texts they ink onto paper. The collection is coherently written and organized with a great degree of care; for no doubt a debut book oftentimes determines the author’s future creative course and –opportunities. One may state with absolute conviction that Urgas’ first collection has also received a positive reception. Estonians are writing and talking about Siht/koht, and it brightly (and deservedly) stands out against other works. Tartu, the city’s various locales, and its unique pace of life radiate through Urgas’ poetry; sometimes in the foreground, sometimes not: “annetown is the gods’ town”, “light of white evenings / on the lot between two apartment blocks”. While the city itself isn’t explicitly mentioned, its atmosphere is evident. Luckily, Urgas’ poetry is not difficult, confusing, or boring to read even if one isn’t familiar with Tartu in very great detail. What matters is Urgas’ attitude towards the spirit of Tartu – not specific locational descriptions or local inside jokes. One gets the impression that the place itself isn’t important; that the author’s observations and rapturous drifting from one place to another would be interesting even if she were moving about Tallinn or New York. Urgas has spliced into her poetry a wealth of references to 1990s Estonian culture and pop music. Her poems are likewise characterized by a pop-music quality in general. Several wordplays meant to ease the laden tone can be found, seemingly written as what are effectively dumb jokes: “I’ve got no sakharov / I haven’t even got sugar substitute”*, “and at the end of every biting remark / a couple more worthy of erich maria”. 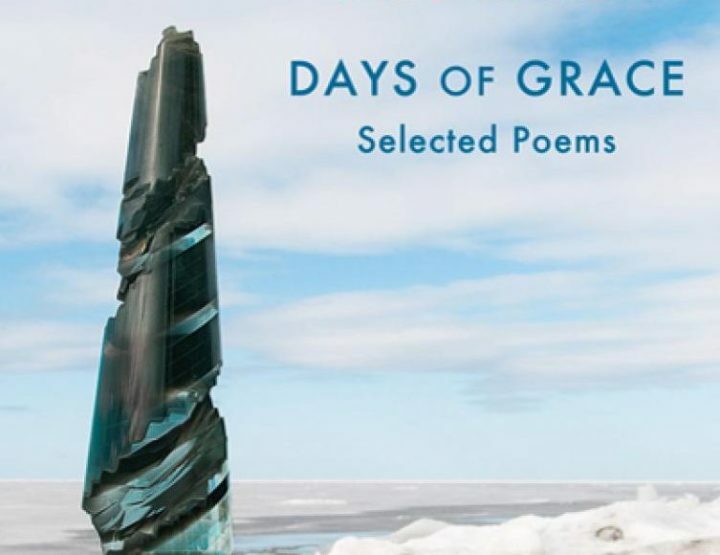 Urgas is a good poet, but at the same time does not appear to regard writing as incredibly sacred and does not set “serious” writers apart from the rest. “I’m really annoyed by that class-difference between pop culture and the “real” arts. It seems very narrow-minded when somebody who sees themselves as intelligent writes off a person’s entire past and future because their hits are played on mainstream stations, or because they posted a naked selfie on Instagram,” Urgas said in an interview to Värske Rõhk. Even so, the statement doesn’t mean she believes writing itself is unremarkable: “but if I don’t have to write poems / then why’ve I a head at all”. Urgas simply approaches writing with a certain idiosyncratic sarcasm. The young author’s poems are colored by her strong sense of self-irony, modesty, and self-dismissal: “and the price stuck to me / is so ridiculously small”, “fold me up and take me along / from march-heat to may-malaria / the creases are already there”. In contrast, though, the author renders importance to the world and everything else around her: “I’m afraid the universe / actually couldn’t care less about me”, “I slip past before the patriarch pushes shutter release / I don’t see how I’d fit in the picture”. 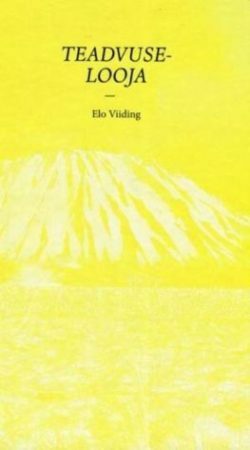 It’s very pleasant to see a poet with a more intriguing take on life at a time, when others are generally experimenting with form and themes or merely churning out pretty words without having a unique, exciting view of the world. 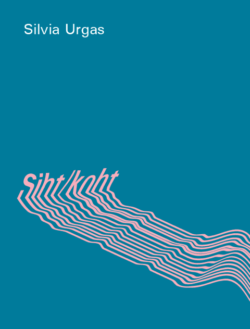 Siht/koht is Urgas’ emotional drifting (or outright delaying) through life – memories of moments, which have a simple effect on paper but may nevertheless be important in the shadow of their ordinariness, stay with the reader. In any case, new and increasingly better works can be expected from Silvia Urgas. Although “all letters / that we use / are long since dead” and “we can’t understand / how short a t i m e can be”, Urgas herself still has a few letters and a little more time. * Andrei Sakharov (1921–1989) – physicist and activist, awarded the Nobel Peace Prize in 1975; “sakhar” – sugar in Russian.